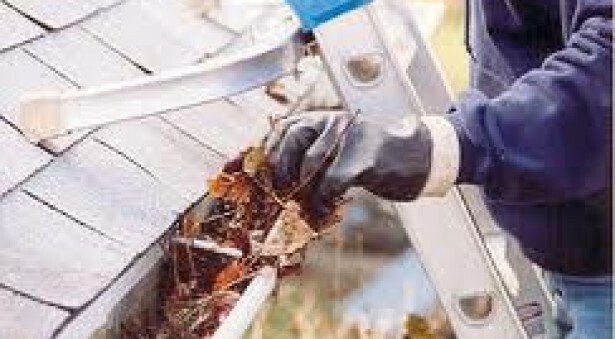 Gutter Maintenance & Service in Cambs, Beds, Herts, Northamptonshire & Norfolk. 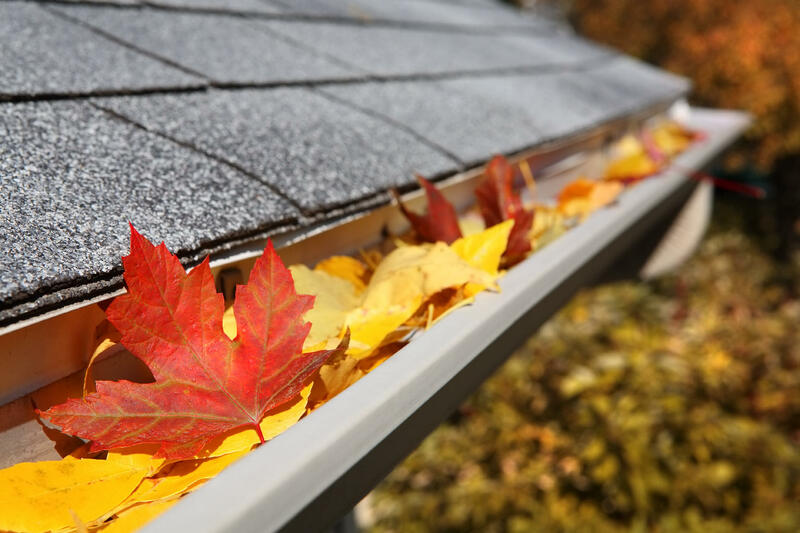 Guttering Solutions Ltd are based in Cambridgeshire and undertake cleaning and repairing of gutters, fascia’s and soffit’s and conservatory roofs. We also install gutters, fascia’s and soffit’s too. 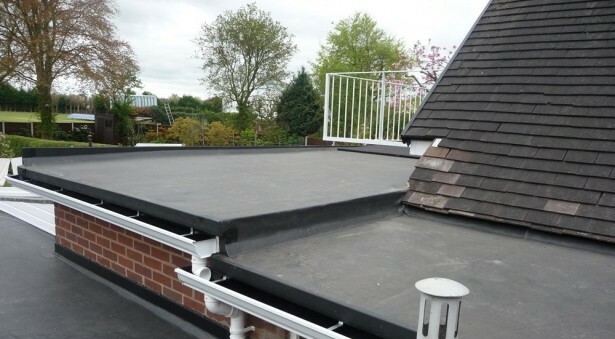 With all our work fully insured and guaranteed we offer the highest possible standards within this industry. Established in 2012 we now have over 1500 regular customers and growing. We ensure all our staff are fully trained in the job roles and health and safety. With regular training programmes set in position to ensure we maintain our standards. 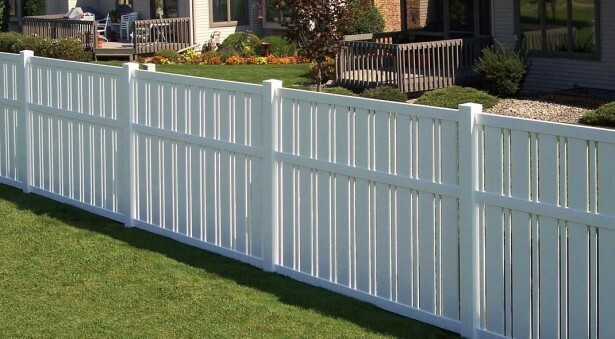 To add to the quality of service we only use state of the art equipment to ensure the job is completed to high standards. Got a better quote somewhere else? Challenge us to beat it! We will beat any genuine quote on all installs. Areas we cover: Cambridgeshire, Bedfordshire, Northamptonshire, Hertfordshire and Norfolk. Contact us using our enquiry form and we will aim to contact you within 24 hours.